Esplicito Episode 57: The Hype Of Zion and his NBA Potential! 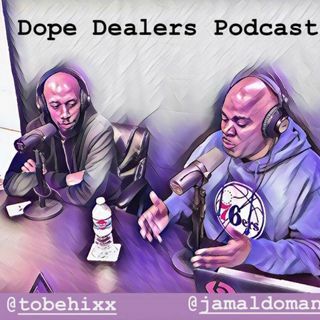 On the eve of the NCAA tourney, the #dopedealers explore how great Duke Superstar Zion Williamson will be in the NBA! Is Zion the next LeBron or the next Larry Johnson? Or is he even Blake Griffin? NBA experts Scooter Wilkinson & Brian Benton call in to give their opinions on Zion! We also discuss the college admission cheating scandal! Listen on all podcast outlets!